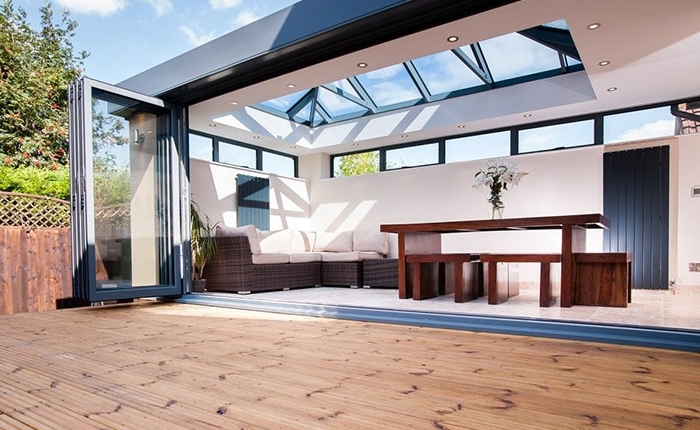 Exquisite Bi-folding Doors In Swindon. As members of FENSA, you can be sure that all our products are rigorously tested for quality and durability. 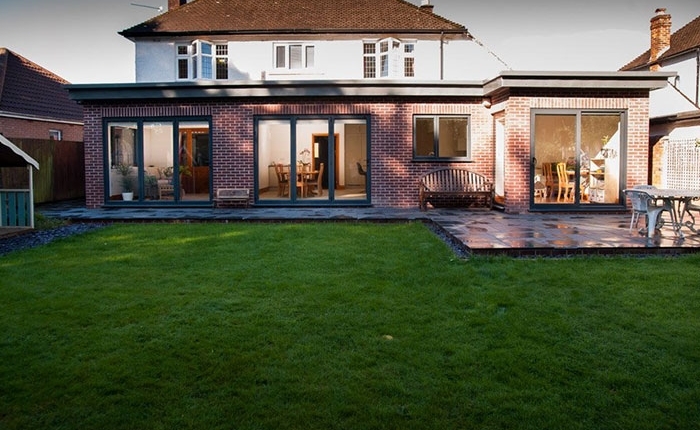 Our friendly staff can help you choose folding and uPVC doors that offer enhanced visibility and are aesthetically pleasing. 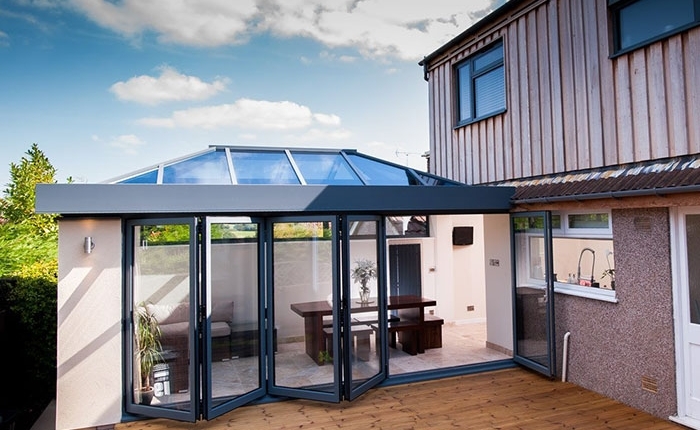 We are ideally located to offer door installation and replacement services for clients in Swindon, Pewsey and the surrounding areas. Contact Kingfisher today to schedule a consultation with our experts. 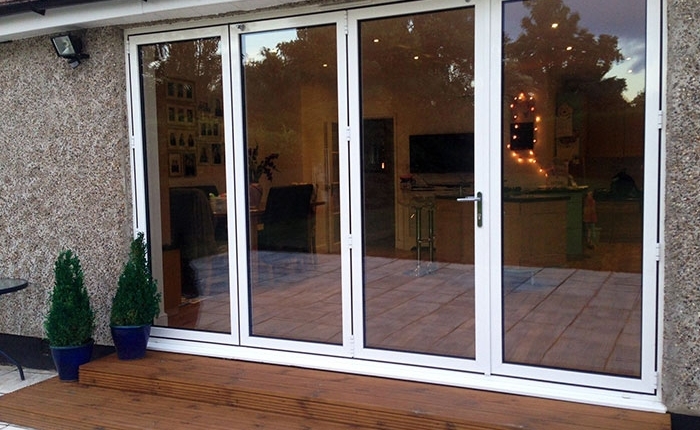 Customised bi-fold doors Swindon. 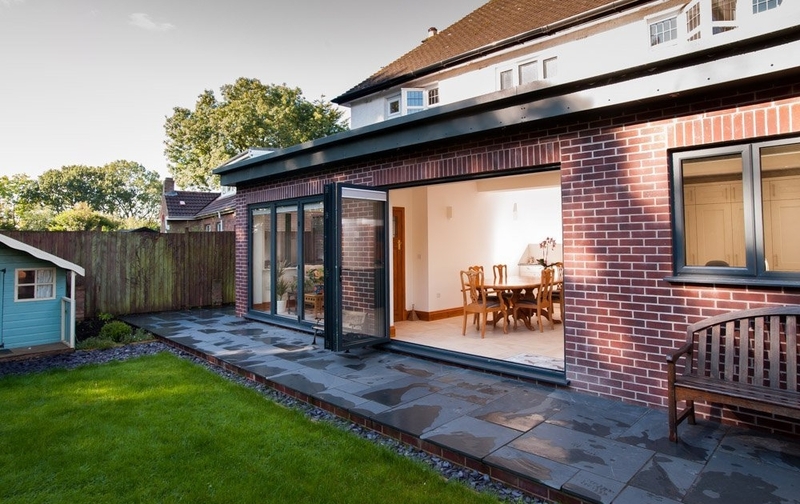 Contact Kingfisher the bifold door specialist in Swindon.